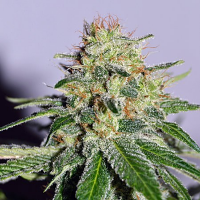 Code Blue by Archive Seeds has been developed to optimise performance, allowing cannabis growers to enjoy enhanced flavours, results and tastes. 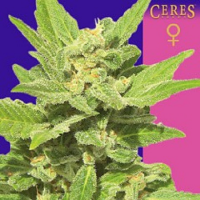 Perfectly equipped for growing cannabis indoors or outdoors, these high quality weed seeds flower within 62 to 72 days and produce extremely high yields. 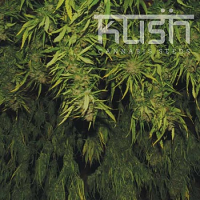 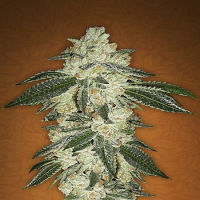 As a result, these marijuana seeds have become a popular choice amongst novice and experienced cannabis growers.